What to do in Thailand? There are many things you can do in this heaven of travelers especially if you are into something historical. Here is our list of places to visit when you are in this country. It could be the most popular destination for tourists in Bangkok. Well, the building has been established over 200 years ago so this is like the treasure for history enthusiast. 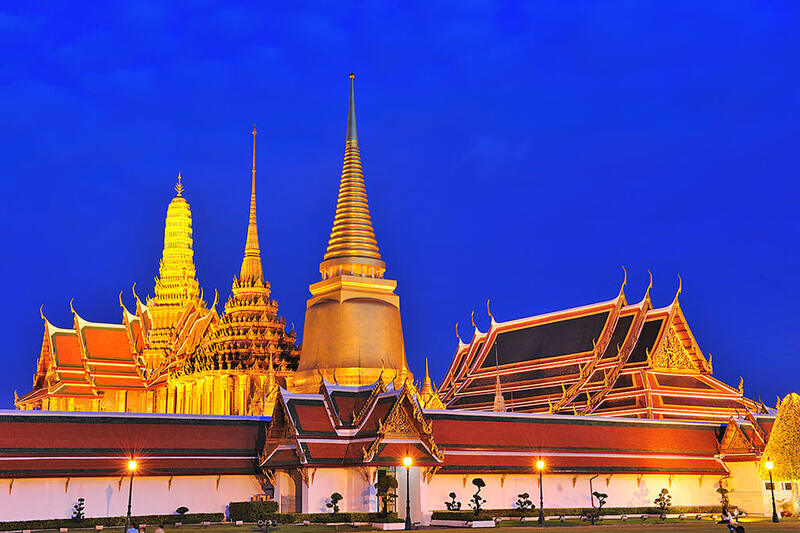 Wat Pho and Emerald Buddha should be visited when you are here. Besides, you also need to visit Wat Arun where you will find the detail mosaic that is really interesting. In the night, this place becomes romantic with the illumination all over the building. But it is important to follow the rules here and also stick to the etiquette when you visit this place. In fact, you better stick to the etiquette wherever you are. The Golden Triangle is the spot where the Ruak River meets the Mekong River. They call it Sop Ruak. 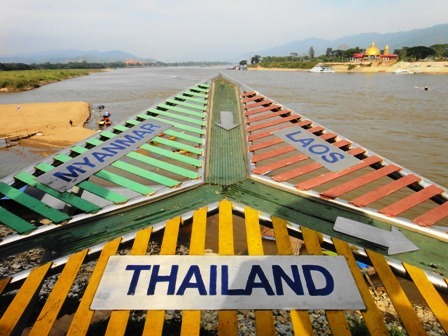 The triangle is the place where Thailand, Laos and Myanmar meet each other. If you stand on the river bank of Thailand, you definitely can see Laos and Myanmar. 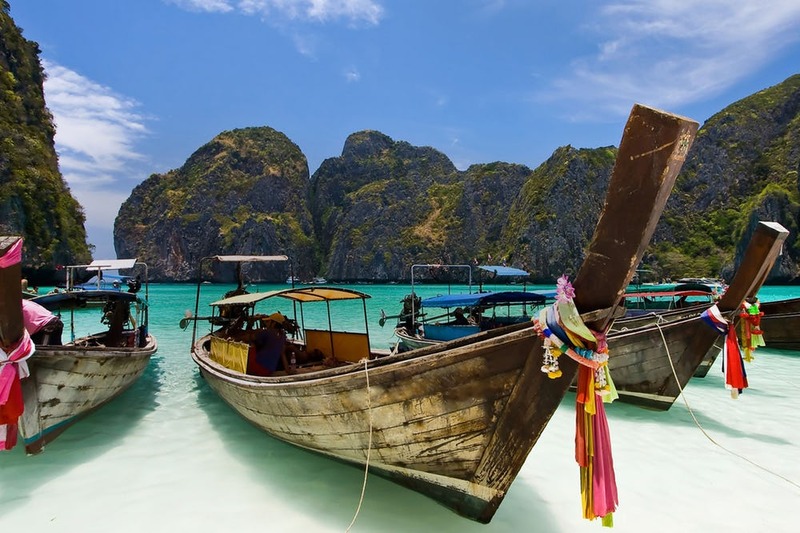 For closer look then you can rent a boat because it will be interesting what to do in Thailand. Do you know that elephant is a Thailand’s national symbol? Well, this is also the revered animal in the country and people love to interact or work with them. 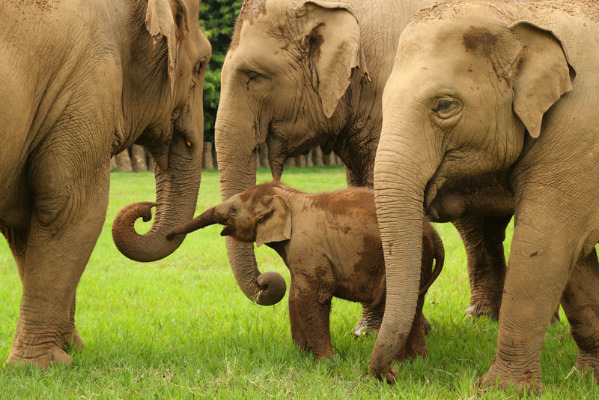 You can visit and interact with those elephants at the Elephant Nature Park. By visiting this place, you have already helped the team to rehab the rescued elephants. Exploring Thailand will be an exciting activity. Renting a tail boat to discover islands and beaches is recommended to feel the nature in this place. White-sanded beaches and countless snorkeling spots will be the main attraction you will meet. You can even take the underwater photograph. 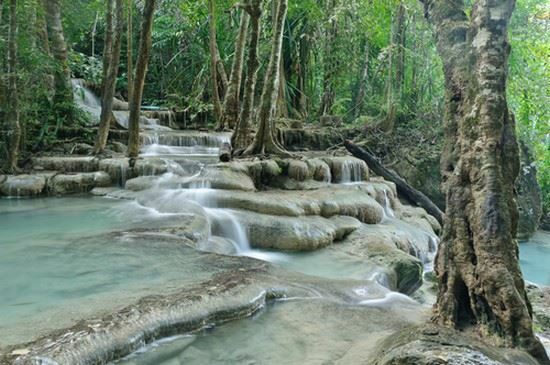 Kanchanaburi is a province famous of backpackers and offers lush forest even though it has dark past. Death Railway is not as famous as other things in Thailand but this is like the start of its dark past. Besides, you will also find the bridge on the River Kwai. The railway and bridge were built by the prisoners of WWII. 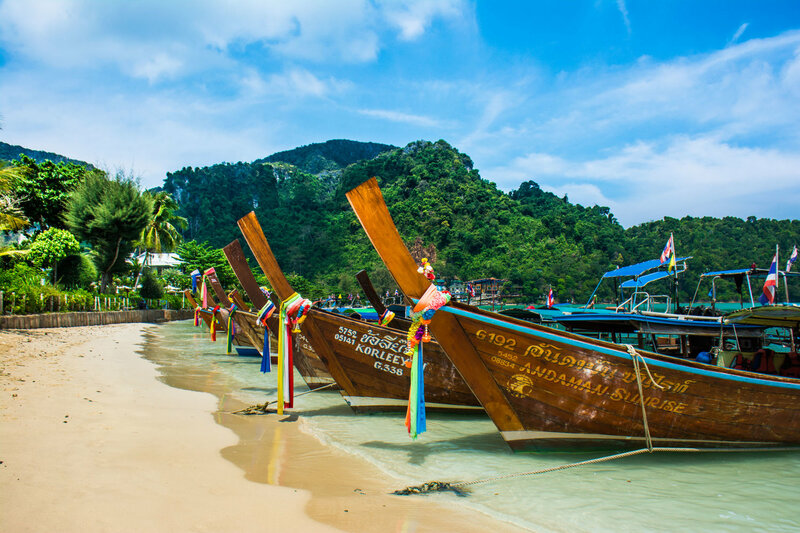 However, it will be an interesting spot if you do not know what to do in Thailand.